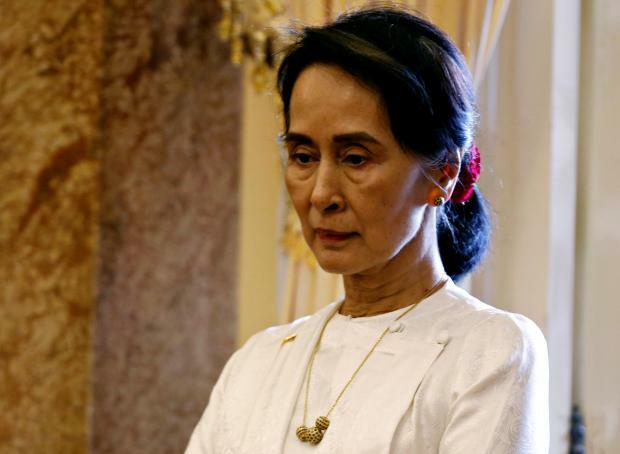 Myanmar leader Aung San Suu Kyi on Thursday said in hindsight her government could have handled the situation in Rakhine state better. Some 700,000 Rohingya Muslims fled Rakhine after government troops led a brutal crackdown in Myanmar's Rakhine state in response to attacks by the Arakan Rohingya Salvation Army on 30 Myanmar police posts and a military base in August 2017. "There are of course ways in which, with hindsight, the situation could've been handled better," Suu Kyi said at the World Economic Forum on ASEAN in Hanoi. "But we believe that in order to have long-term security and stability we have to be fair to all sides. We can't choose who should be protected by rule of law," she said. 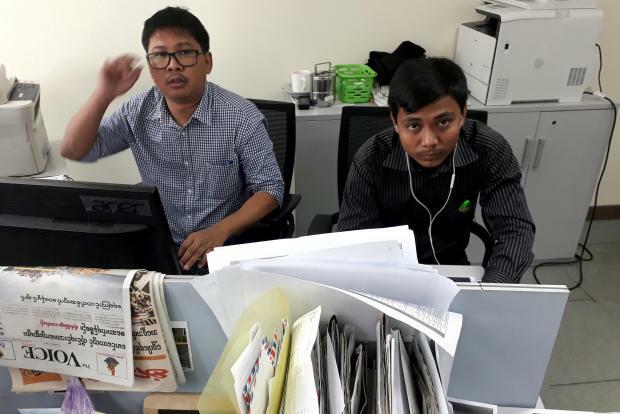 She also referred to the two jailed Reuters journalists and said they could appeal their seven-year sentence, and that their jailing had nothing to do with freedom of expression. "If we believe in the rule of law, they have every right to appeal the judgment and to point out why the judgement was wrong."